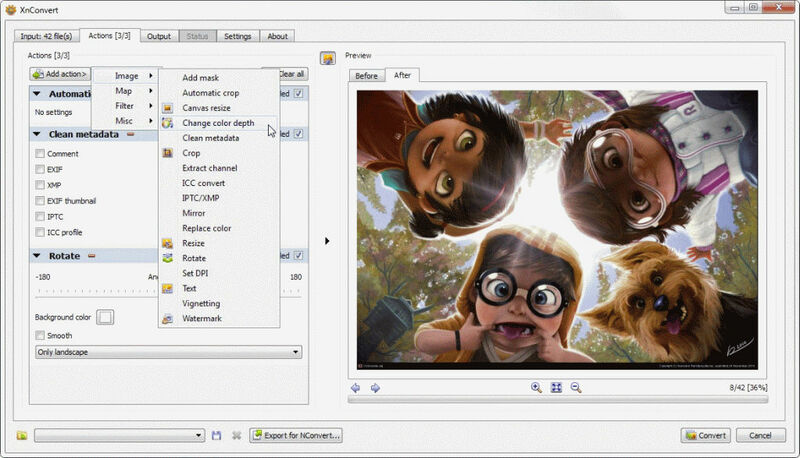 XnConvert is an easy, multi-platform image converter for graphic files, photos and images. It supports more than 500 file formats. You can rotate, crop, resize, edit metadata, add a watermark, change contrast, brightness or gamma, apply filters, masks, effects and many other things. License: Freeware for private non-commercial or educational use. Nope.. i installed Visual C++ on my system for Rainmeter. i also tried adding the dependencies with no success. I just use the x32bit version. Previous versions until 1.74 worked fine. XnConvert does not support XP anymore? RIOT (Radical Image Optimization Tool) presents a before-and-after image compression view that allows you to reduce file size of an image into JPG, PNG, or GIF format. 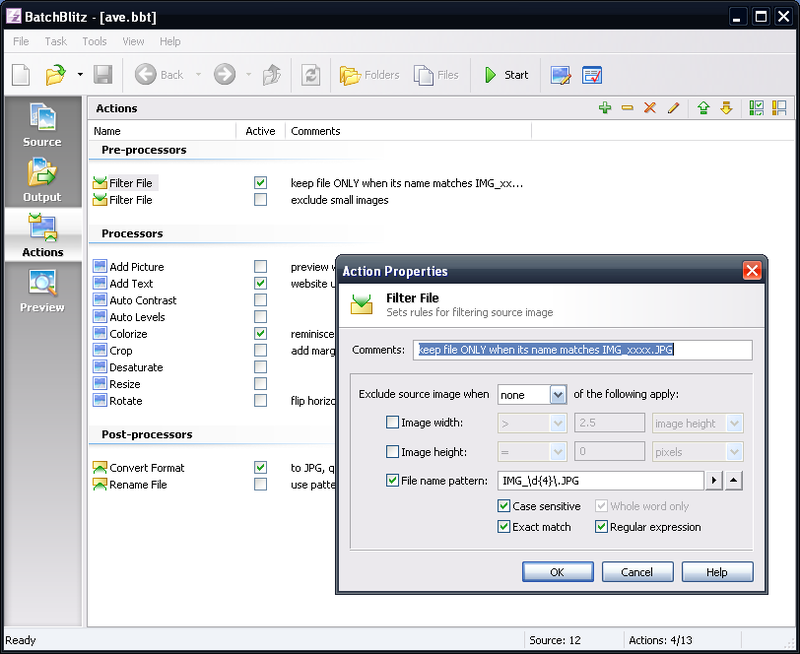 Includes optional metadata removal, batch operations, compression to a target file size, transparency options, and other common editing functions (flip, rotate, zoom, pan). Notable versus similar software in the ability to gradually reduce the available colors one-by-one (7, 8, 9, 10...), not just milestones of 16, 32, 64, etc. 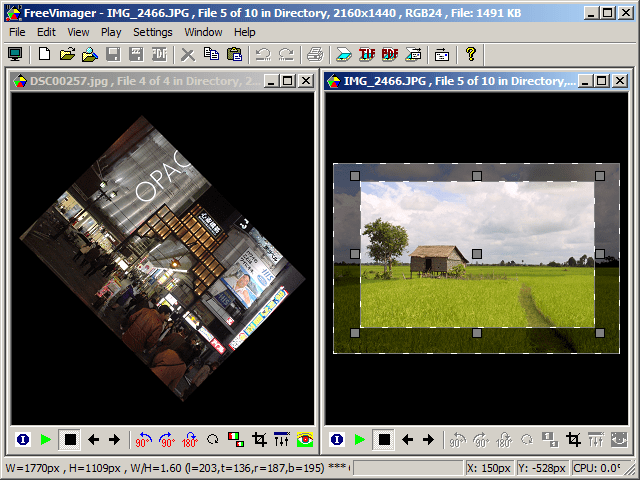 The program is also available as a plugin for XnView, GIMP, or Irfanview (see website). Functional in Linux using Wine. 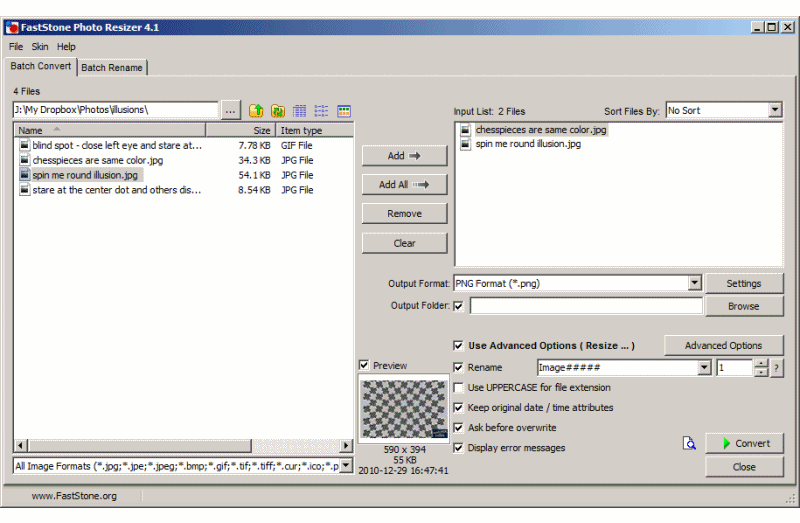 Many of the official entries here on PortableFreeware have used RIOT for compression. Note that the installer version of this program is considered adware. A bug in batch mode where in certain conditions optimized files don’t get written. Memory leak when opening the batch window, which also caused Access Violation in host applications if used as plugin. Issue with saving of zoom factor. Default batch window size not showing Settings button in certain situations. Compress to Size button not always enabled when needed. Feature to toggle “Report file size changes” from batch settings. It is on by default. Menu item for Help Context. Docs will be moved to the website. @ Ruby: I changed to v0.5.0 again, but added a note. Fortiguard running on their web server blocks all downloads. Can't find what you are looking for? This list shows entries with Graphics - Editors as a supplementary function. You can view more entries with Graphics - Editors as a primary function.